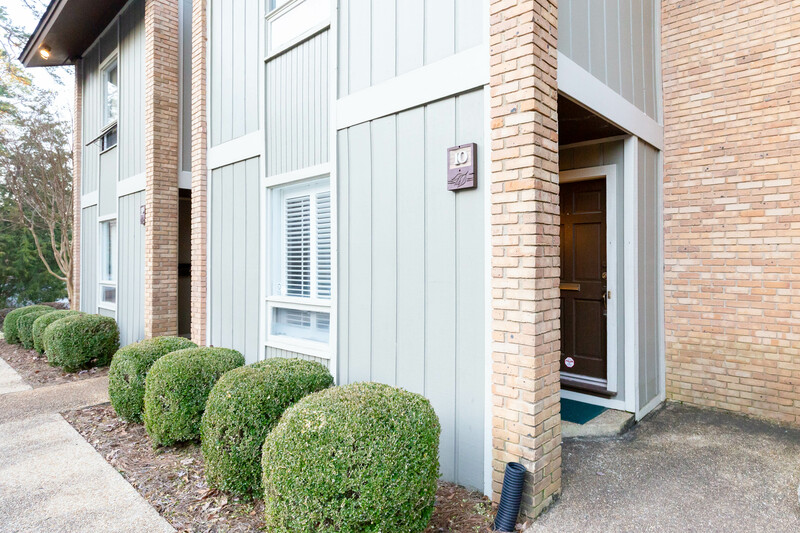 Whether you're a young professional looking for a low maintenance lifestyle or recently retired & looking to downsize but maintain all the benefits of homeownership, this townhome may very well be the perfect solution! Located in the heart of Green Island Hills, across from the Country Club, this condo home is an exciting option. The kitchen is totally updated & the parquet floors are beautiful! The main living area is open & includes built-ins. The covered back porch is ideal for relaxing. Upstairs are 2 very spacious bedrooms & two full baths. So well maintained, this townhome condo is move in ready & the perfect place for you to call home. Conveniently located just seconds from JR Allen Parkway & all the amenities of Bradley Park Dr, The Vistas of Green Island offer the lifestyle you've been looking for in Columbus. Unit 10 is the space you need at a price you can't beat!